Radon Engineering Consultants East, Inc. will provide radon mitigation with the utmost professionalism and follow all EPA guidelines and protocols while providing competitive pricing for the services performed. Radon is the second leading cause of lung cancer behind smoking!! THE ONLY WAY TO KNOW IF YOU HAVE ELEVATED LEVELS IS TO TEST!!! 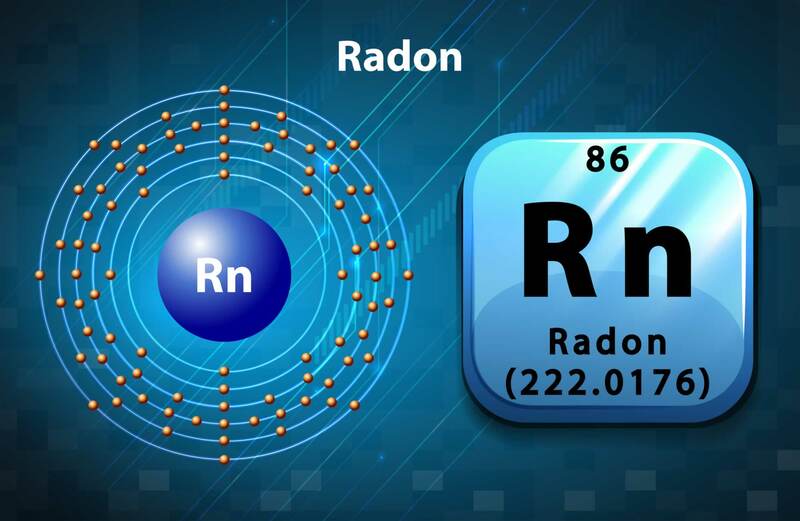 Radon is the only naturally occurring radioactive element that is a gas. The term is used to refer specifically to the isotope Radon-222, the primary isotope present inside homes. Radon -222 is directly created by the decay of radium-226, and has a half life of 3.82 days. Since by some estimates, 12 percent of U.S. homes might have radon concentrations exceeding this guideline, the EPA recommends that everyone test their home. There are currently a number of acceptable diagnostic tests and testing organizations available. 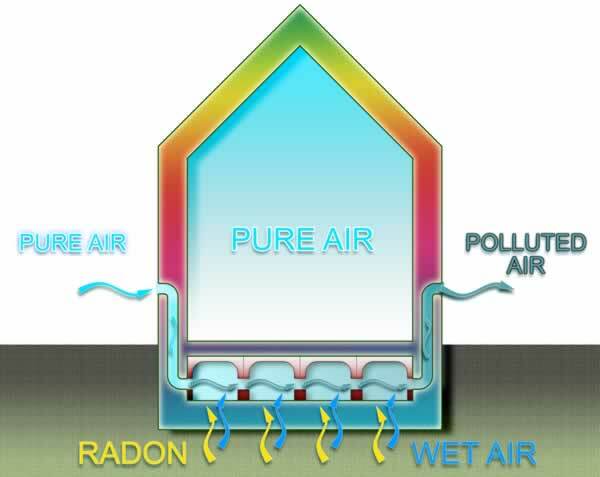 Radon can be reduced to within EPA guidelines by using different methods and by implementing various techniques. These methods depend on the desired convenience and appearance of the installed system, the desired confidence in the system performance, and the design and construction features of the home. These will all have a bearing upon selection and design of the reduction method. 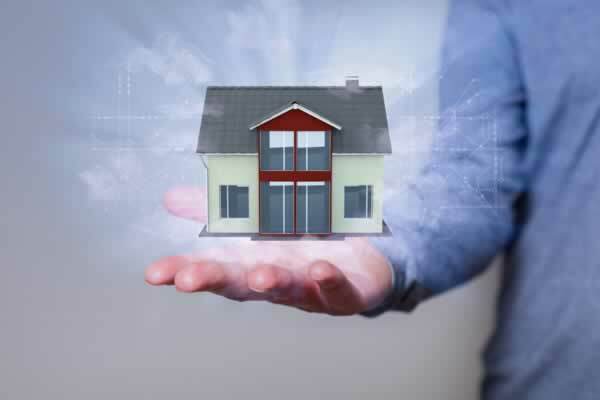 A professional mitigation firm, who provides competent services at a reasonable cost, understands the homeowners’ comfort needs and provides a guarantee upon completion should perform mitigation. Caulk and seal openings in the concrete or wood floor and foundation walls where radon can enter the structure. Install a gas impervious membrane over the entire soil floor and seal it to the foundation walls with a special adhesive. 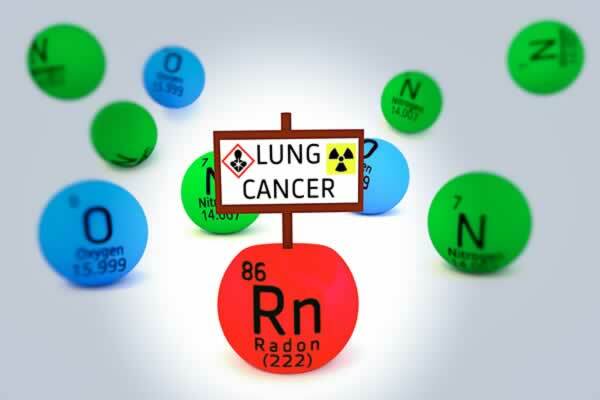 Radon is the second leading cause of lung cancer behind smoking!! THE ONLY WAY TO KNOW IF YOU HAVE ELEVATED LEVELS IS TO TEST!!! WHY CHOOSE RADON ENGINEERING CONSULTANTS EAST, INC.? 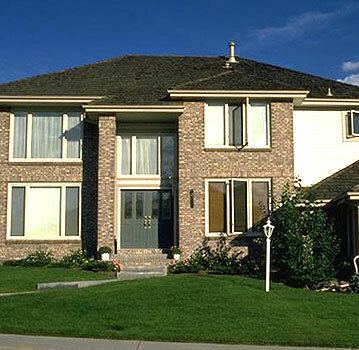 Because of our experience in the industry, our commitment to the reduction of Radon in all types of structures and the documented satisfaction of our customers, we feel the safe choice is Radon Engineering Consultants East, Inc.
Radon Engineering Consultants East, Inc. is a professional firm that provides competent radon mitigation services for homes, schools and commercial structures. Our personnel are trained in radon mitigation, experienced in the industry and have successfully designed and installed thousands of systems since 1986.